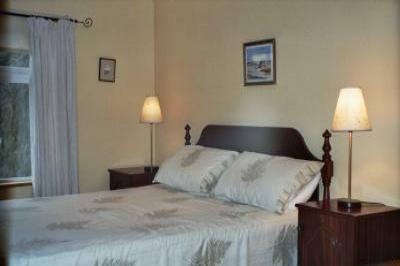 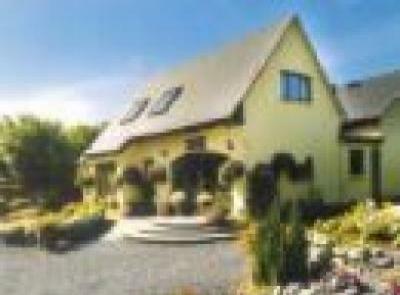 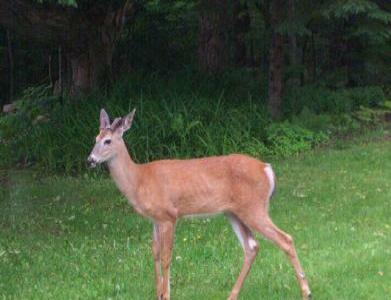 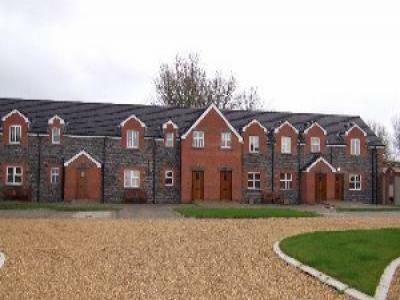 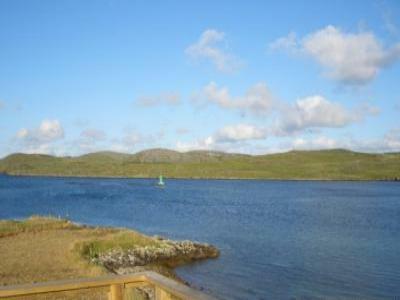 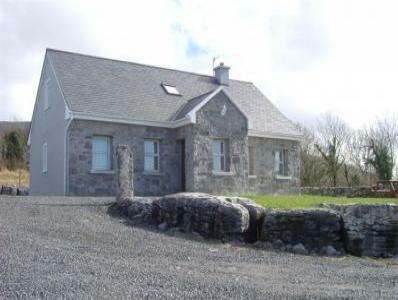 Lovely 2 BR cottage is only a 3 min drive from the Heritage Town of Kenmare. 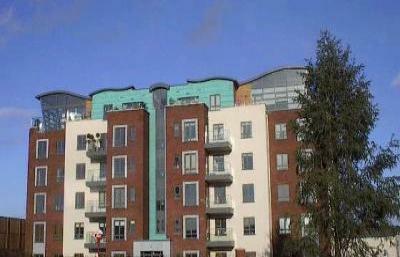 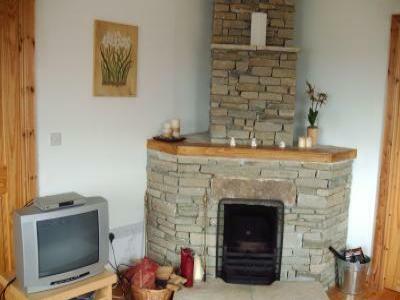 3 bedroomed, all mod cons, beautiful location. 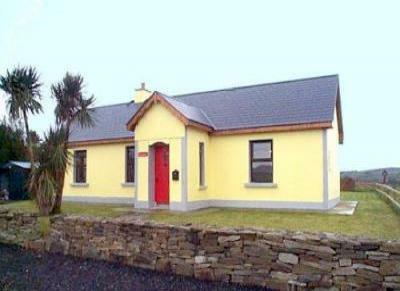 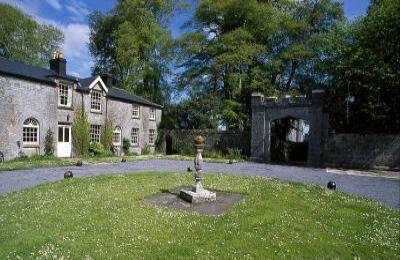 A charming country house nestling in the heart of the Burren. 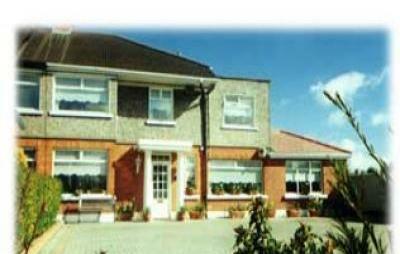 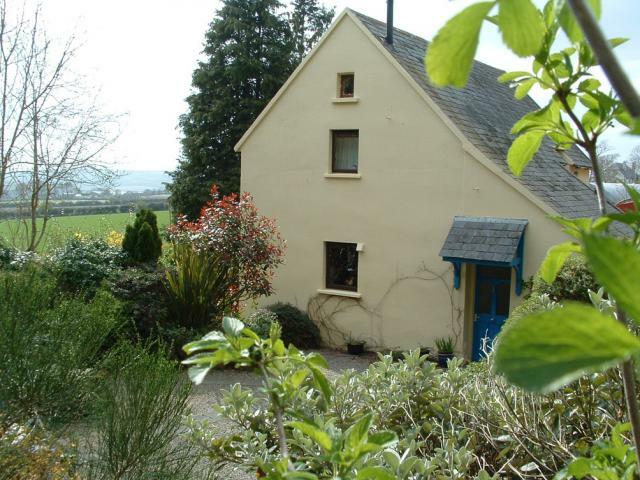 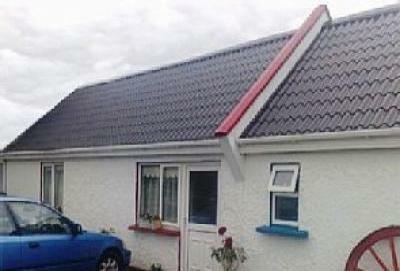 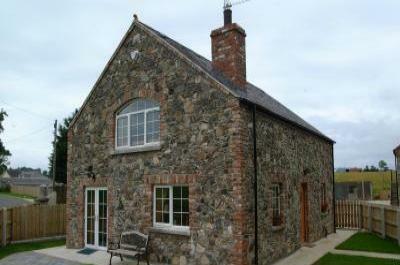 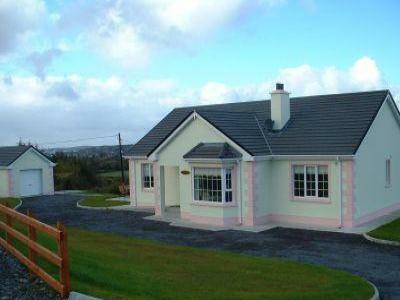 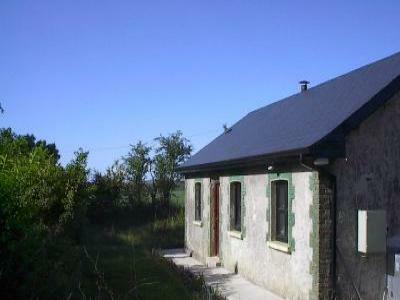 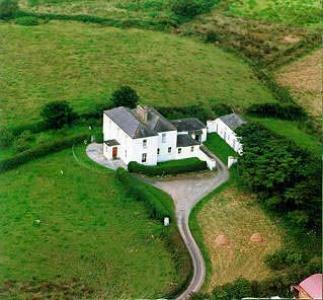 One bedroom self catering Cottage.One En suite bedroom.Hills of Donegal Views.